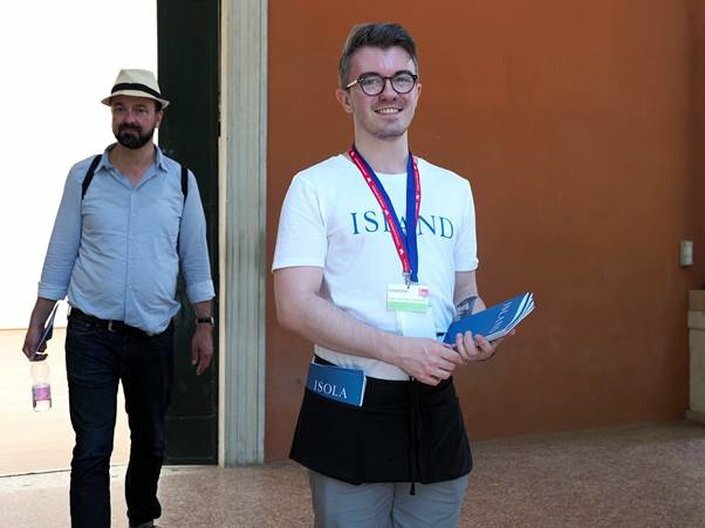 Join us on Tuesday evening, 16th October, for a free event at London College of Communication to hear about the commissioning process for ISLAND at the British Pavilion, this year's award-winning installation, and our Venice Fellowships. 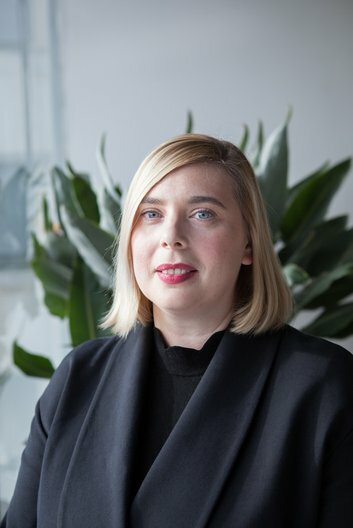 This Tuesday Sarah Mann, Director of Architecture Design Fashion at the British Council and Commissioner of the 2018 British Pavilion, will be in conversation with Dr Nicky Ryan, Dean of Design at the London College of Communication. 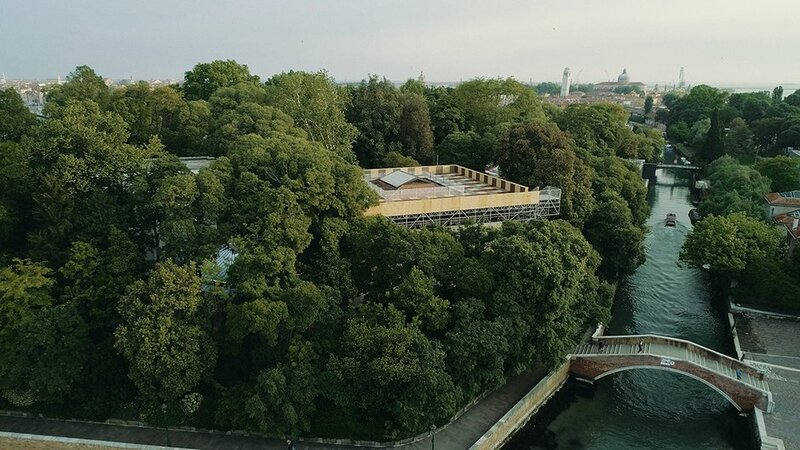 This year, ISLAND has made history, being awarded Special Mention for the coveted Golden Lion Award for Best National Pavilion by La Biennale di Venezia - the first time the British Pavilion and British Council has been honoured with an award at the Architecture Biennale. Sarah and Nicky will be discussing the evolution of the project and ISLAND’s resonance with audiences within the architecture sector and beyond. 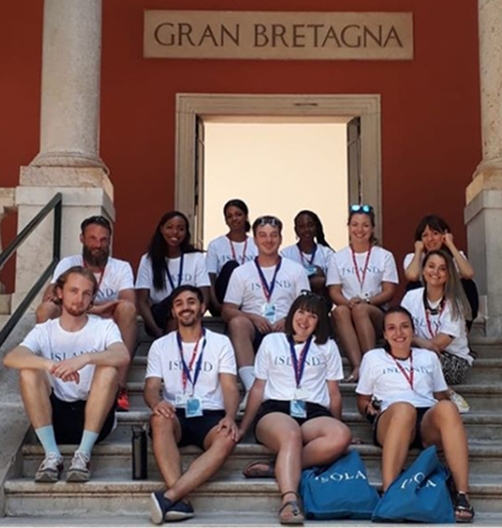 Venice Fellows from London College of Communication, Glasgow School of Art, London School of Architecture, London South Bank University and the University of Bolton will also present the research they conducted as a result of spending a month at the Biennale stewarding the British Pavilion and pursuing independent projects. 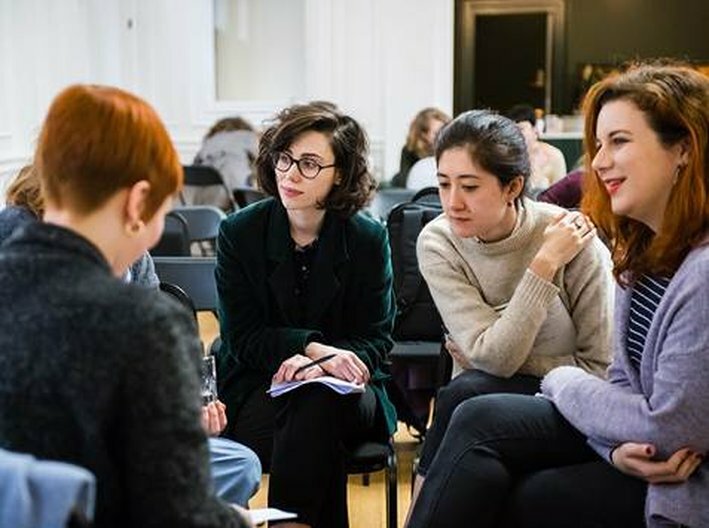 This will be an opportunity for students, universities and skills organisations to learn more about the Venice Fellowships Programme and opportunities to contribute to research around the British Pavilion at the Venice Art Biennale in 2019.